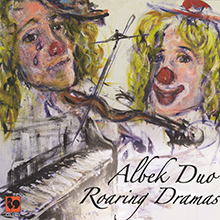 It is with great sorrow that we announce that Fiona Albek, the pianist of the Albek Duo, passed away. Further details will follow later. 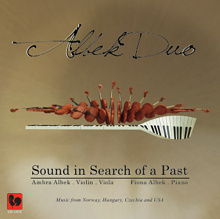 No chamber duo in my memory can match the Albek Duo for beauty of expression and depth of musicianship. 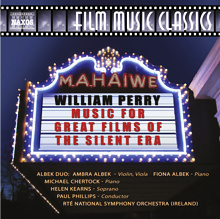 And this plus a captivating stage presence and the ability to communicate the sheer joy of music-making to their audiences. The enchanting and delightful performance by the Albek twins in Assisi was full of grace, bravura and originality in a demanding program. These sisters from Switzerland from the very beginning have captured the public's attention with their spontaneous freshness and interesting program choices. Two young, very out-of-the-ordinary women who are beautiful and passionate musicians. What is exceptional with them is that they are twins and have that special connection that twins do. They are completely "in sync" with each other. They are also young as well as talented so they appeal to all of the audiences senses. 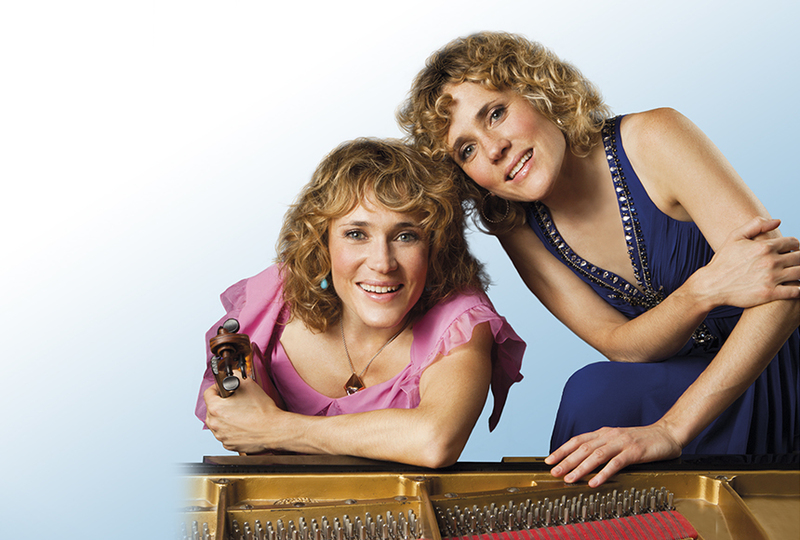 The captivating Albek sisters enjoyed great success in one of the world's most beautiful theatres, playing with youthful liveliness and exuberance. Their interpretations were never superficial or exaggerated but were meticulous, expressive and appealing.